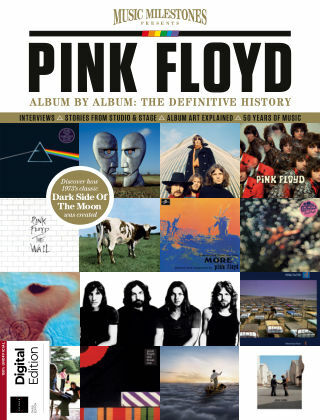 With Readly you can read Pink Floyd and thousands of other magazines on your tablet and smartphone. Get access to all with just one subscription. New releases and back issues – all included. Through the words of the band and their inner circle we take a behind-the-scenes look at all aspects of each album – from the songwriting and recording sessions through to the artwork, the gear and the near-legendary tours. What follows is an account of a unique band, who created music that is as timeless and innovative as it is enduring and majestic.